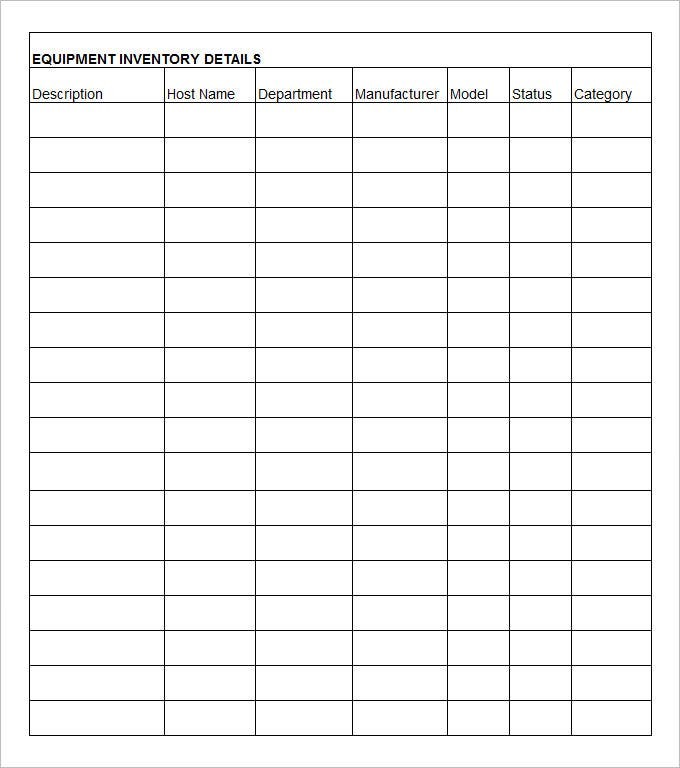 If you own a store or company or warehouse and need to maintain and manage an inventory list frequently and also track it, you can use the asset inventory template to do the same. 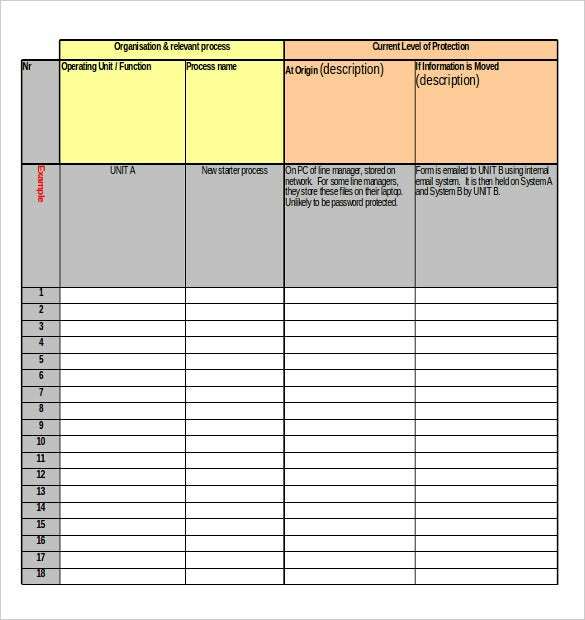 The free and premium download inventory templates excel provide a well structured and designed framework for you to begin listing your things down and then print it to keep it handy always.Managing your inventory is often an arduous task and the top asset inventory templates word give you properly designed pages in which you can just insert the relevant information and make your list easily. 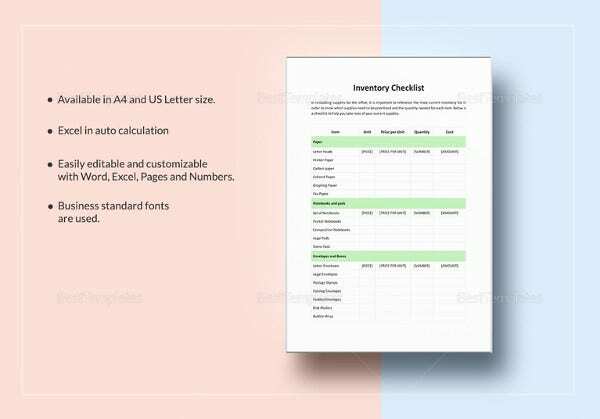 Moreover, there is also the option of adding your own details and rows or columns and making the templates much more functional and confirming to your requirements.You can also check Inventory Checklist Template. 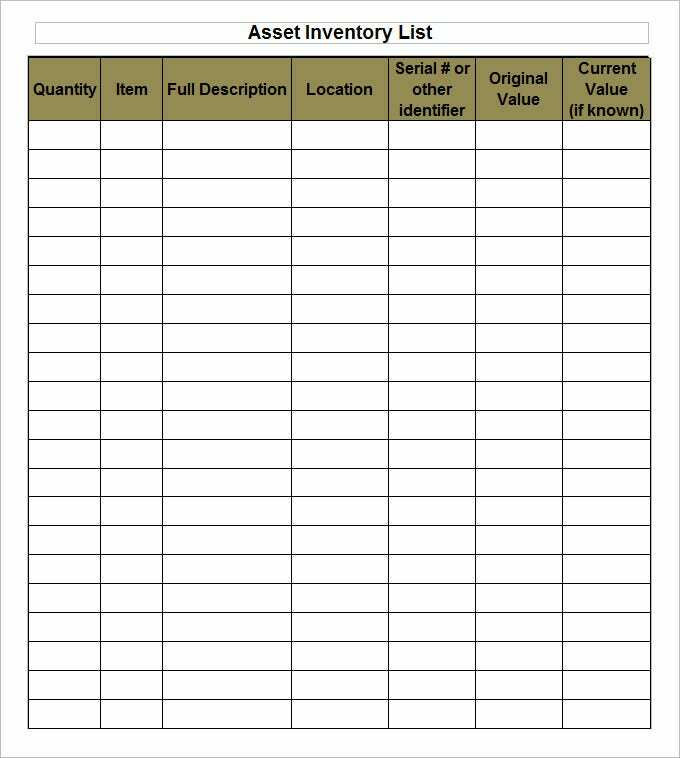 Using the best personal asset inventory templates you can put all the details into one page and then print it to keep the stock of inventory list handy. Or you can edit the Inventory Templates and add some new details to make them look more readable and easy to follow. The name of the template itself suggests that the highlight of this template is its simplicity. What will interest you more is the fact that it’s not simple just by appearance but also with respect to the content in it. 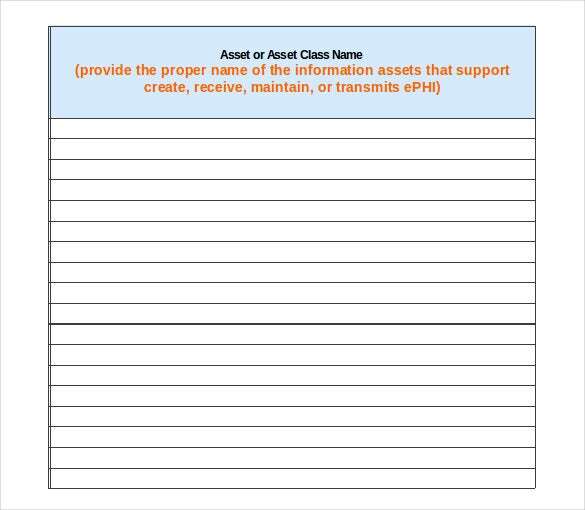 All in all, Simple Asset Inventory Template is the poster child of simplicity and can be opted for if loud and gaudy designs disturb you. 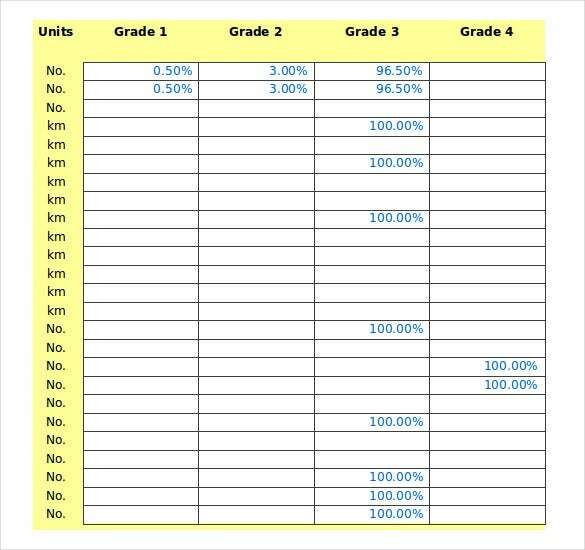 This template is suitable for a situation where you are required to conduct risk analysis of an inventory asset list. 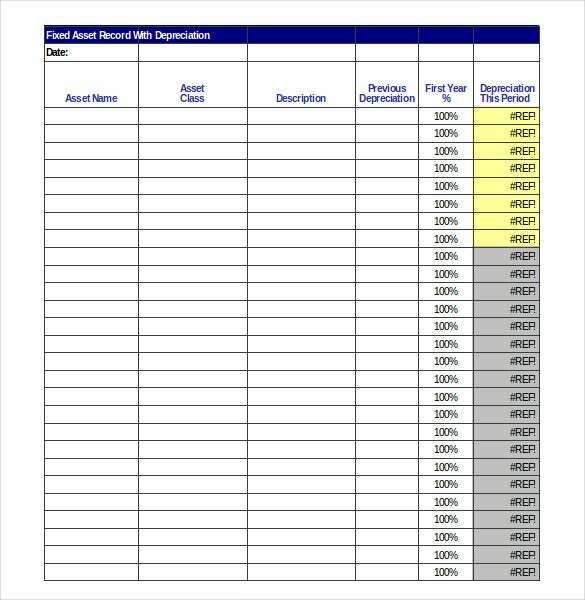 Many people have benefited using this Risk Analysis Inventory Asset List Template, now, it’s your turn. Fixed assets are those that have a long-term use in a business. Also, they can’t be quickly converted into cash. 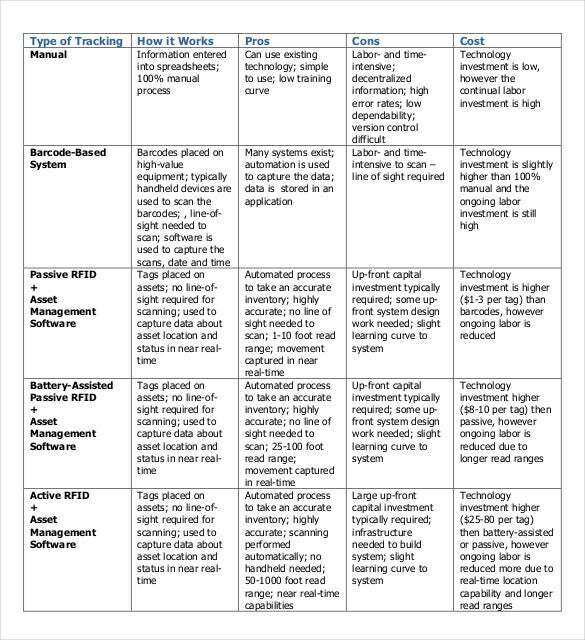 So, if you want a flawless documentation and maintenance of your fixed assets inventories, you can opt for this Fixed Asset Inventory Template. Never be coaxed into thinking that small businesses are less burdened with the task of keeping asset inventory records. They are as much into this job as any other biggie. 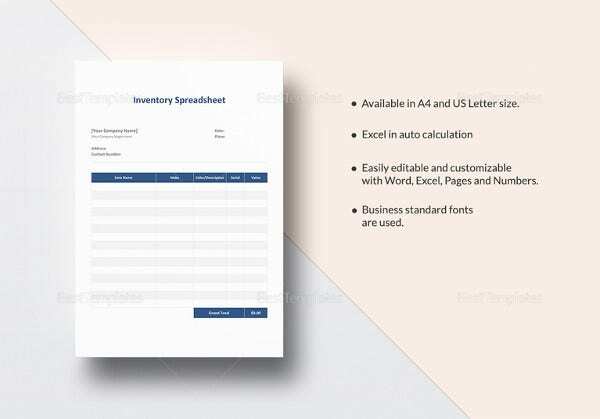 And that is why if you own a small business, you must opt for this Small Business Asset Inventory Tracking Template to make sure you maintain your asset inventories in the best possible manner. 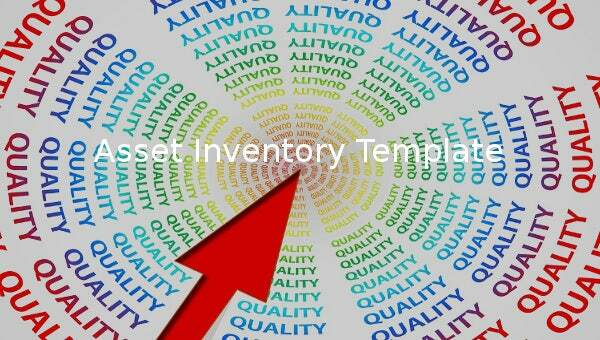 > Why asset inventory templates are a must-have? If you own a business, you sure have assets that must be maintained and kept track of. 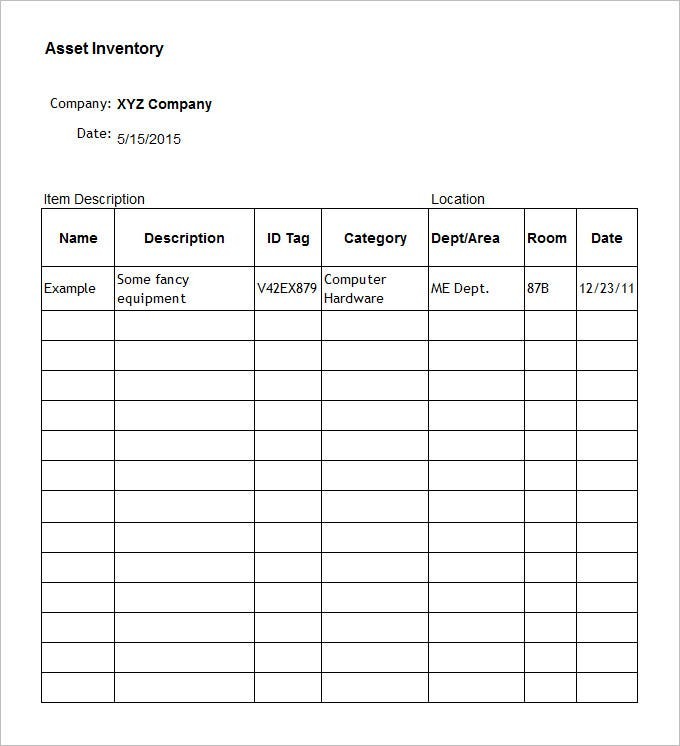 An asset inventory template helps you do that. Now, the question is, “Why choose a template?” Although, there are numerous benefits of using a template, most people opt for them simply because they save a lot of time. 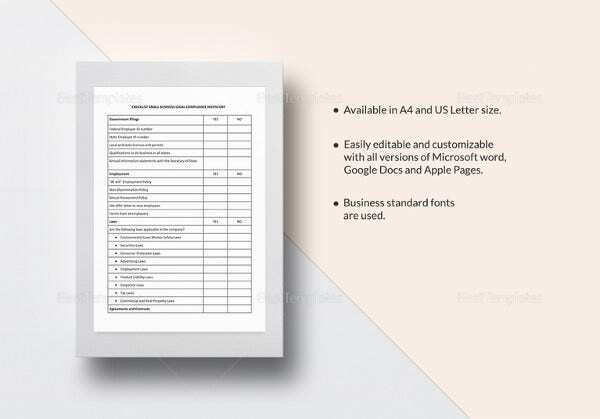 So, if you are a busy business owner with a lot of responsibilities to handle, you will benefit a lot from these templates. 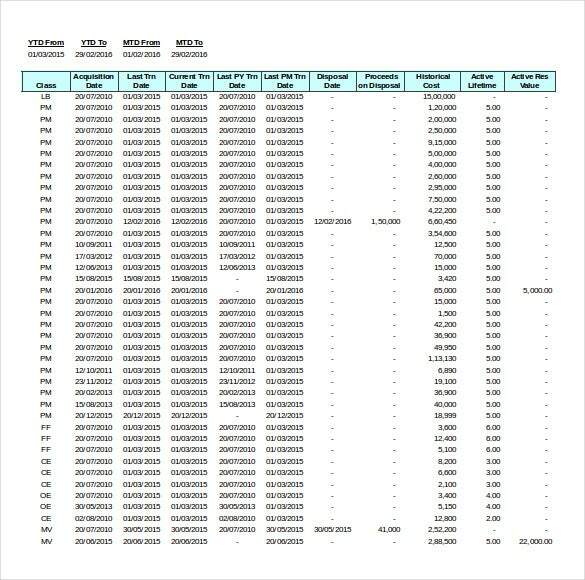 Keeping track of asset inventories is a difficult job. 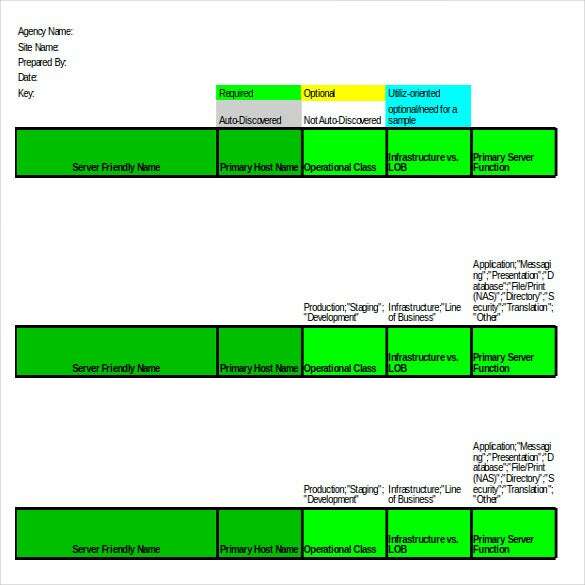 And that is you can use templates to take the hassle out of asset inventory record keeping. Most Asset-Inventory-Templates come free of cost. All you need is a good search over the internet and you can download as many of them as you want. 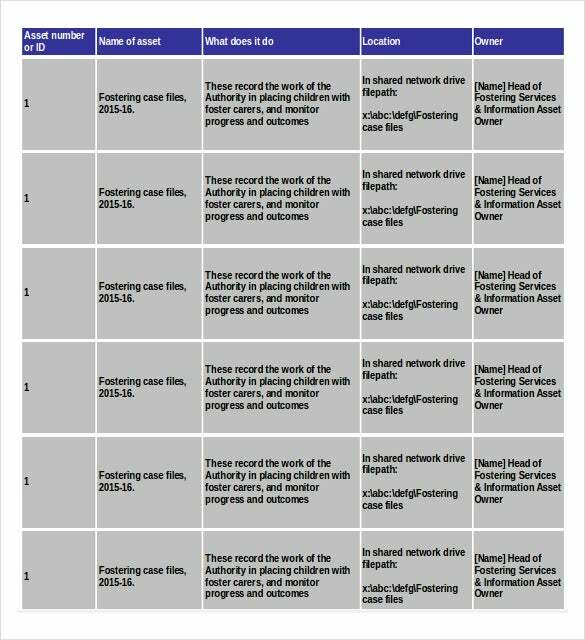 However, be careful about where you download the templates from. Although, the number of reliable sources is large, you might be taken advantage of by unauthentic template websites. Make sure you check the authenticity of a website before downloading templates from it. If you have any DMCA issues on this post, please contact us!